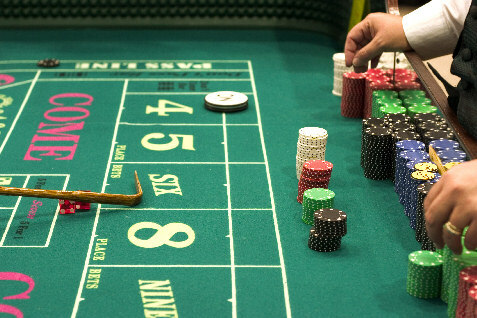 When one thinks about the world’s top gambling destinations, places like Vegas and Monaco would ordinarily come to mind. However, in the latest data received this week, as reported by Yahoo! Finance, Macau has once again shown growth that far outstrips the global gambling numbers.